Reports in this series provide data on enrollments by type of course, teacher backgrounds and opinions, representation of females and underrepresented minorities, and teacher perceptions about teaching conditions and textbooks. 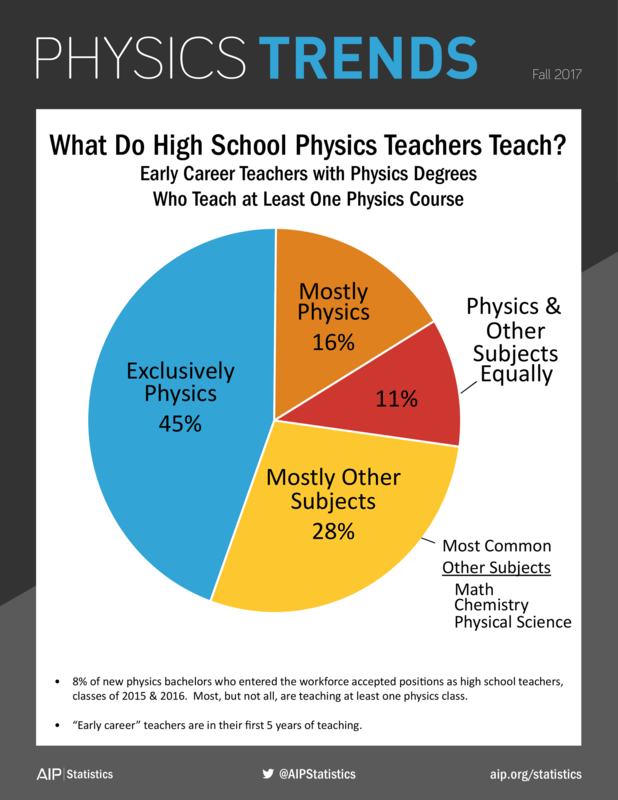 The data come from our quadrennial Nationwide Survey of High School Physics Teachers which includes principals and teachers from a nationally representative random sample of about 3,800 public and private high schools in the US. Using the data they provide, we estimate the total number of teachers and students for all US high schools. 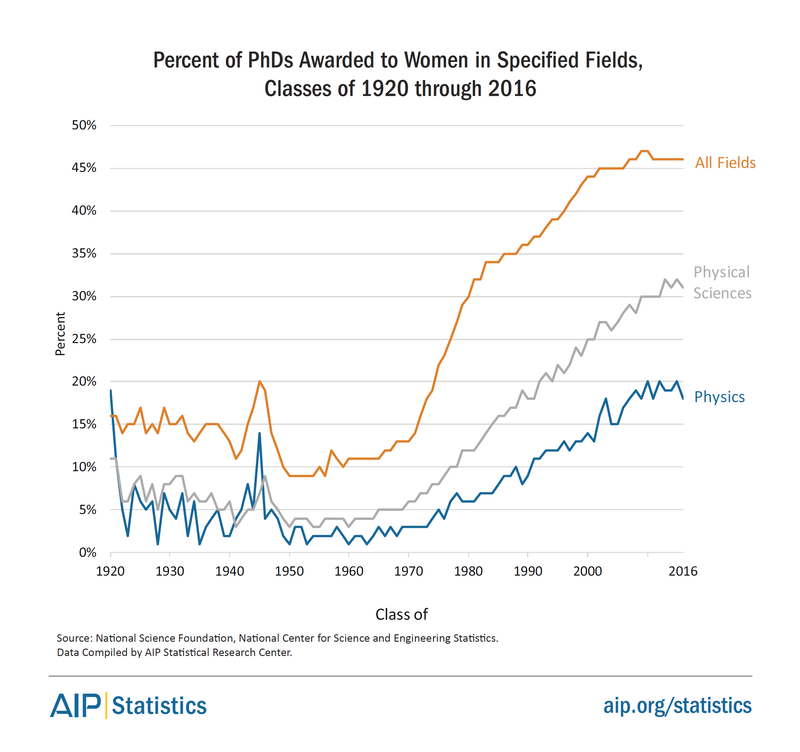 Who Teaches High School Physics?